We've partnered with EagleScreen since 2008. It was important for us to identify a great company that not only provided background services, but one that shared our values. This nine year relationship is valued. We trust EagleScreen, and they have delivered an affordable, technically sound and extremely reliable service for background checks. Very responsive to our needs and extremely helpful. A reliable and robust pre-employment screening process is critical to our business success. That’s why I am happy to work with EagleScreen. In my experience, I have consistently found them to be timely, accurate and knowledgeable when it comes to background checks and compliance regulations. Not only are they our preferred background check vendor, they have become a true business partner. EagleScreen has been a vital part of our background check process for more than 7 years. Their personalized and responsive customer service has been the center of our partnership based relationship. While there are many competitors with advanced technology, none can provide the individualized service, local service presence and timely adjudication of complex background checks that help us make good decisions on our hires. We give EagleScreen a 5 star rating as the best in class vendor for our business. 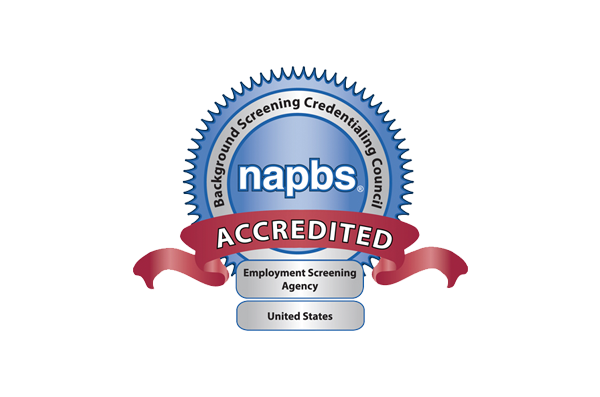 EagleScreen is head and shoulders above any other background screening company I’ve worked with. Being in a regulated industry, our screening requirements are extremely important, and EagleScreen worked closely with us to develop a package that fully meets the needs of our business. Search results are accurate and detailed, and turnaround time is quicker than I’ve experienced elsewhere. Equally important is the unparalleled level of customer support provided by their team. EagleScreen is second to none in providing customer service. If there is any question about data submission, a call is made. There is never an assumption about what the employer is trying to do. We truly value the personal service we receive from EagleScreen. Their team responds to our requests quickly and with valuable insight and knowledge. This level of personal service, which is rare these days, is delivered at a price point that helps us stay competitive. Since we started with EagleScreen, we’ve gotten reports back far quicker than we had in the past and with absolutely zero errors. This has subtracted significant stress from the hiring process and freed us up to focus on what we really want in our hires and what we know best for our company. EagleScreen doesn’t slip up or take us for granted and we are grateful for that sort of attention and customer service. We build screening solutions that meet your precise needs. Let us know what you are looking for and we'll be eager to get in touch. © Eaglescreen LLC, a PDQ Company 2017. all rights reserved.